In a decision that will serve as a precedent for similar cases, Turkey’s Supreme Court of Appeals recently ruled against the dismissed employees of a private school, seized in 2013 and shut down by government decree in July, after they sued the new school administration for compensation. 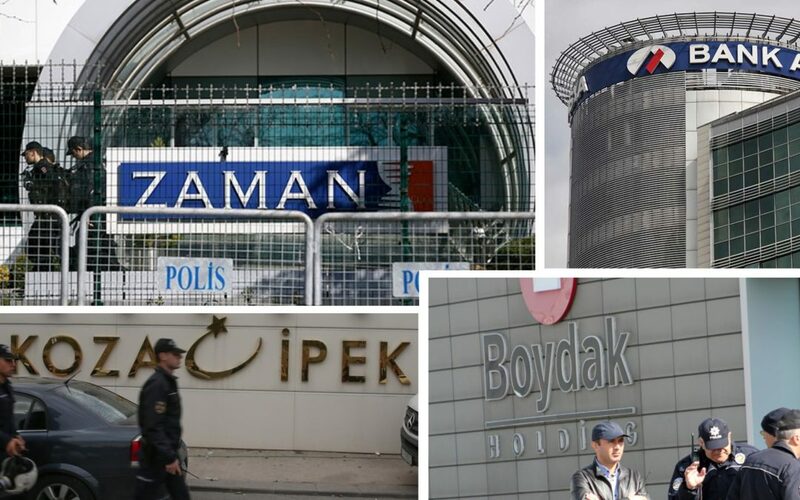 According to the decision of the appeals court, no lawsuits from employees who were purged from an institution linked to the faith-based Gülen movement, which the government accuses of being behind a failed coup attempt on July 15, will be accepted in Turkish courts. Lawsuits that were filed prior to the date of the government decrees that shut down those institutions will be also dropped. A former teacher at the İstanbul Private Nilüfer Coşkun Elementary School filed a lawsuit at the İstanbul 4th Anadolu Labor Court to demand compensation following his dismissal in 2013. The trial continued until the school was shut down by government decree numbered 668 following the July coup attempt. The case was then transferred to the 9th chamber of the Supreme Court of Appeals, which ruled that the former employee cannot demand compensation from an institution that was shut down by government decree. According to the pro-government Sabah daily, the decision will serve as a precedent for other local lawsuits filed by thousands of former employees of institutions shut down by government decrees following the coup attempt. Turkey survived a military coup attempt on July 15 that killed over 240 people and wounded more than a thousand others. Immediately after the putsch, the Justice and Development Party (AKP) government along with President Erdoğan pinned the blame on the Gülen movement.